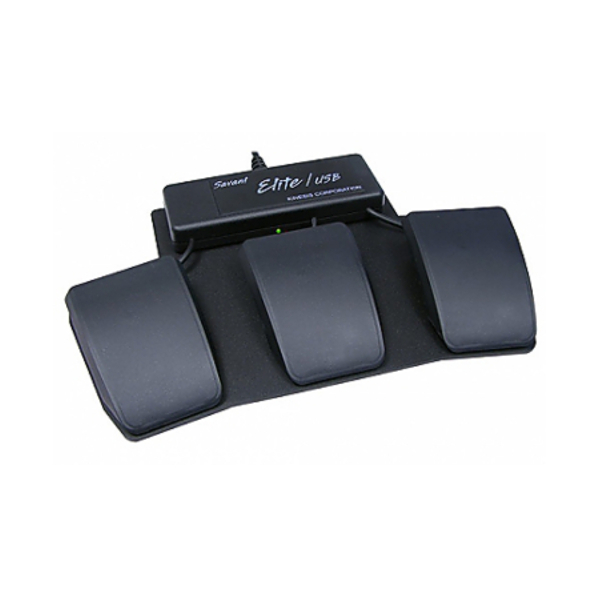 The Kinesis Triple Action Footswitch pedals are programmed to replicate the clicking action of the mouse. For many users the pain associated with mousing is from the action of clicking, not from moving the mouse. 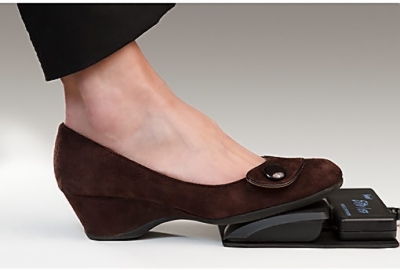 The Kinesis resolves this problem by relocating the clicking action to the user’s feet. Note: Modifier actions from one USB device cannot modify the input of a second USB device due to limitations designed into the Apple operating system. 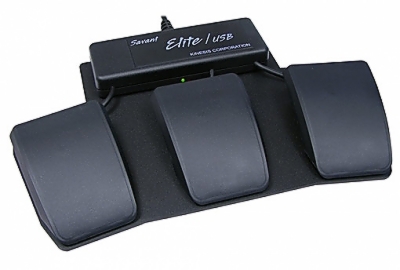 Example: Shift, Control, Command, or Option keystrokes programmed into the footswitch cannot modify the input of a separate USB keyboard or mouse. However, a key sequence like ‘Cmd-W’ or ‘Cmd-Shift-left arrow’ will work on a Macintosh if the entire sequence of keystrokes has been pre-programmed into the footswitch. 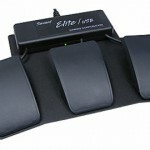 (Footswitch can only be programmed on a Windows PC).